Campaigners are angry that most of the new entrants in a dictionary of people who shaped Britain are white, claiming black people have been ‘airbrushed’ from the country’s history. Critics called on editors to widen the scope of their research, as they say the Oxford Dictionary of National Biography (ODNB) fails to “truly reflect the contribution black people have made” to British life and history. Five people from ethnic minority backgrounds are among the 241 new entrants added in the latest edition of the online reference book, which only publishes new entries four years after their deaths. Director of Operation Black Vote, Simon Woolley, called the low number of black people among the ODNB new entries a “tragedy” and accused editors of having a “narrow view of great talent”. The dictionary, which is regarded as the “pantheon of British history”, doesn’t reflect the “diverse history” of Great Britain according to Lord Ouseley, who called on the book’s editors to do more research into the contribution of people from ethnic minority backgrounds. “I’m not surprised – for too long black lives have been airbrushed out of history. 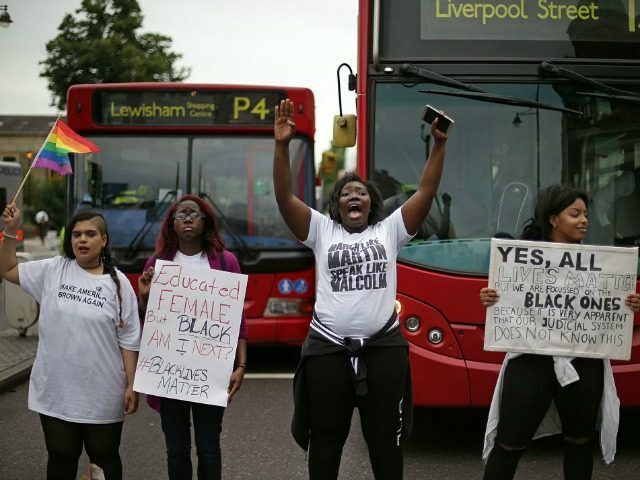 But this has been known about for years, so the onus is on Oxford to do the research and reflect Britain’s diverse history and the valuable contribution black people have made”, the peer, who is a former director of the Commission for Racial Equality, said. Research editor at the ODNB, Alex May, pointed to oppression as the reason why most of the biographies are about white men, and predicted that the online resource book will become more ‘diverse’ in future. “The vast majority of the new subjects (174, or 74%) were born between the two world wars (mostly in the 1920s), and were primarily active between the 1940s and 1980s.